So, on weekends that I have no plans, I usually treat myself to some divine pampering. I whip out my favourite facemask (looking at you GLAMGLOW), paint my nails and do a hair mask. All about that treat yourself lifestyle! I've used my fair share of hair masks over the years, so I decided to share my favourites with you! 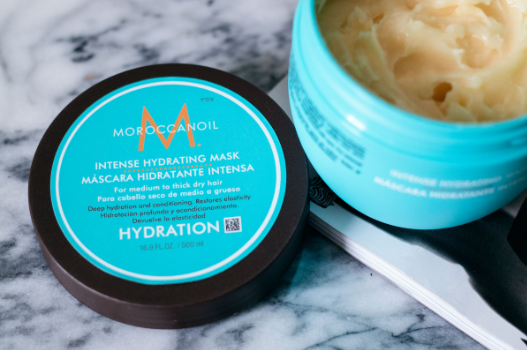 1: Moroccanoil Intense Hydrating Mask, €28. To be honest, I would buy this for the smell alone. The scent of Moroccanoil products is absolute heaven in a bottle. Delicious smells aside, this mask will leave your hair feeling silky smooth, rich and downright amazing! Pop it in and sit back and relax for 10 minutes, and just rinse it out with warm water. You'll have literal princess hair. You can pick up this unreal mask from Hairtrade.com right now! 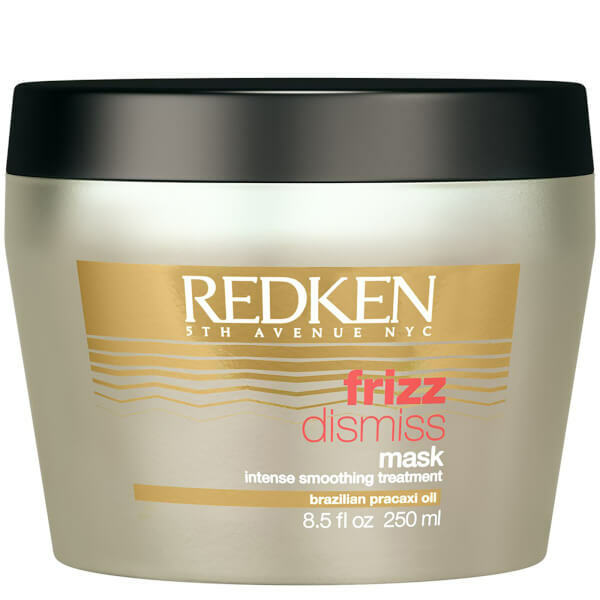 2: Redken Frizz Dismiss Mask, €21. This mask honestly transforms your hair! We all have those days when we have frizzy, unruly hair. Well this sweet elixir will save the day! 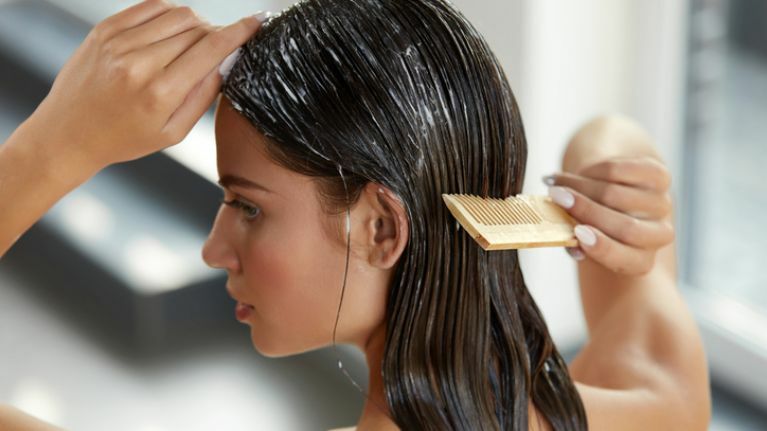 It'll make your hair way easier to style also, HANDY. 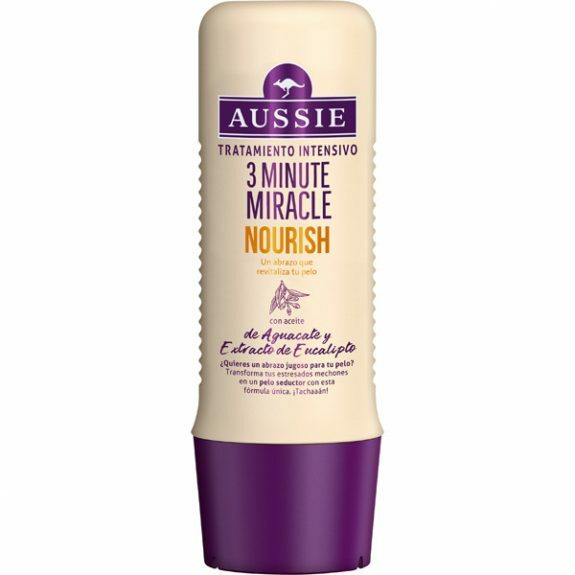 3: Aussie 3 Minute Miracle Reconstructor, €5.99. Ah Aussie, what would my hair be without you? I swear by their shampoos and spray-in conditioners, but I'm also weak for this 3 Minute Miracle. It smells amazing, and is perfect for a gal on the go. 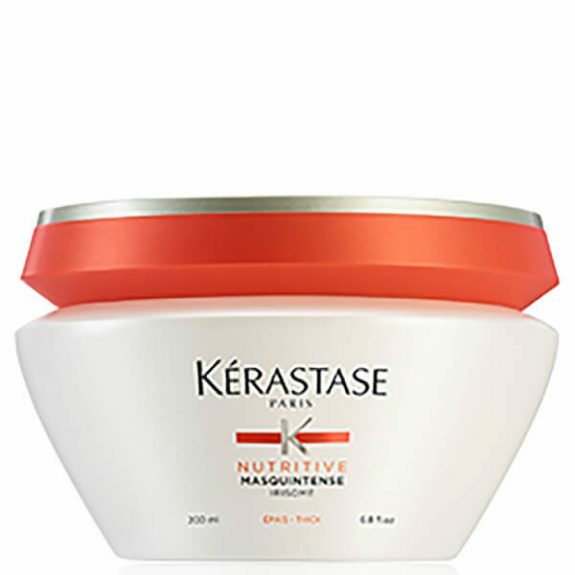 4: Kérastase Nutritive Masquintense Cheveux Epais For Thick Hair, €24.45. This baby locks in moisture while also delivering nutrition deep into the core of the hair fibre to leave strands silky and supple with enhanced shine. 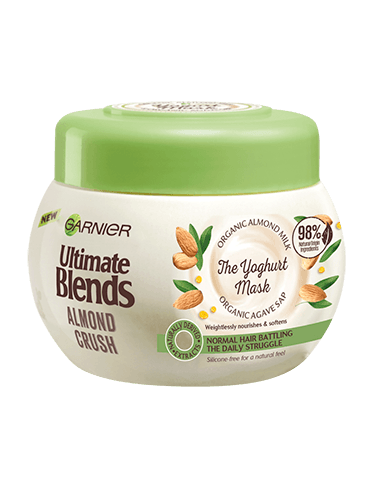 5: Garnier Ultimate Blends Almond Milk & Agave Sap Normal Hair Yoghurt Mask, €6.49. With almond milk being a key ingredient here, your hair will be left wonderfully soft after just one use.